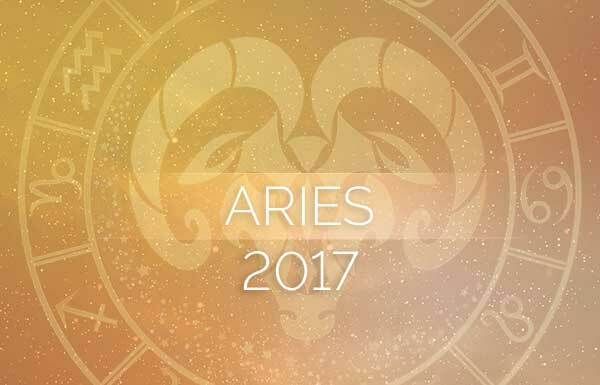 Your 2017 horoscope is packed with exciting news related to you, your relationships and a series of astrological events that support your personal growth. For one, all of the eclipses this year put the focus on you, your relationships and how you interact within them. Eclipses can be life-changing and for this year that is no understatement. This year is all about clearing the clutter and organizing, literally and figuratively, expanding your creativity and showing the world the real you. You won’t hide behind a mask or live your life in a way that is not fulfilling—mentally, spiritually and emotionally. There’s a slow start to the beginning of the year with Mercury in retrograde, but after that things quickly change, as the universe presents you with the gift of transformation. 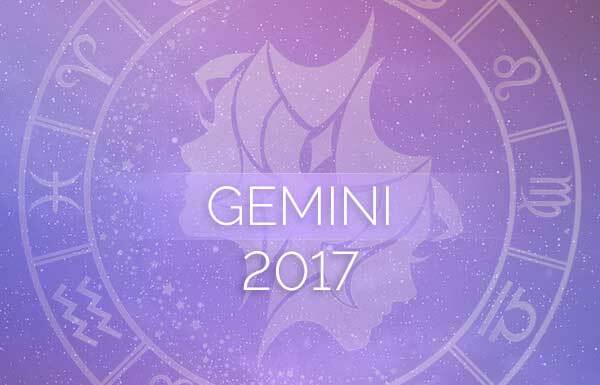 Here is your Leo 2017 horoscope! You won’t feel like putting yourself out there if you’re single, thanks to Saturn in your house of fun and pleasure through December 20, 2017. 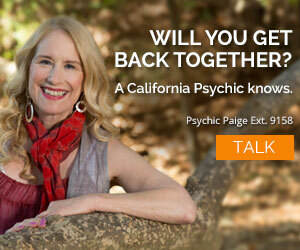 Try as you may to lock yourself away from dating, karmic Saturn will put you in the path of love. Don’t ignore love. For Leos in a relationship, you feel your partner is ready to commit. For married Leos, finding time to kick back and have fun will be limited due to some obligations. Saturn is tough; it shakes us up and wakes us up. But it always has our best interest at heart. Saturn helps us grow and accept change as a part of life. What makes love seem so tough is the lunar eclipse of August 7 in your partnership zone. 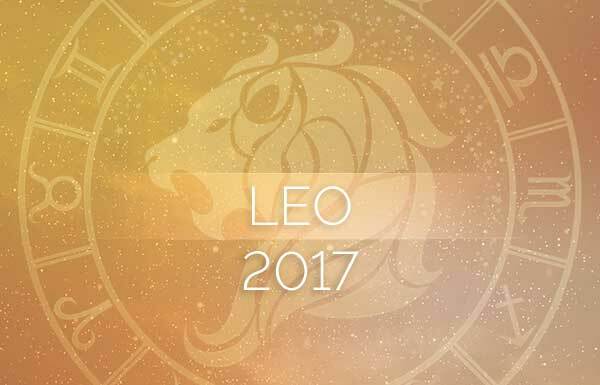 According to your Leo 2017 horoscope, you become aware of the differences between you, rather than the similarities. Perhaps you’ll want to change something in your relationship. Several planetary aspects focus on your relationships, how you deal with them and how they fit into your life. The Mercury retrograde of August 14 through September 4 will begin in your second house of money. It would pay to renegotiate a deal you have with someone or a company. As 2017 rolls on and you take stock in your self-worth, you’ll realize just what a valuable asset you are. There will be no better time to strike a better deal for yourself, Leo. Later, towards the end of 2017, Saturn will move into your house or daily work and reputation. You’ll organize and declutter and feel enlightened with ideas and creativity again. Simple, streamlined and straightforward is the goal here. With these improvements comes clear thinking and consequently a better use of your time. You may even decide that what you’re doing in your career needs a change as well. A solar eclipse in your eighth house on February 26 is urging you to take care of taxes and bills you or your partner have accrued, in order to start the new year with a fresh financial outlook. Venus will retrograde the beginning of March and into mid-April, covering two houses in your astrological chart. Avoid buying big-ticket items during this phase. Venus is a luxury spender, but she’s often not pleased with her purchases after she goes direct. Keep receipts if you have to return anything. After April 4, the Venus retrograde will slip into Pisces, your house of other people’s money. 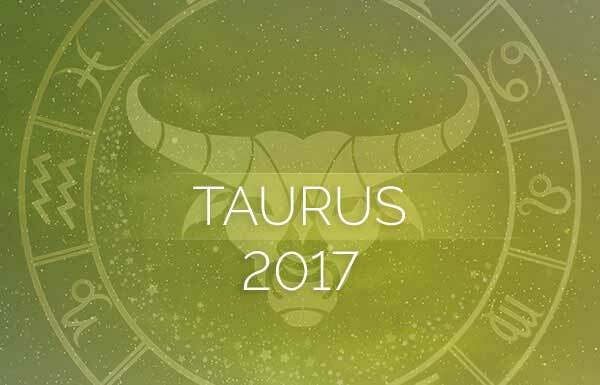 Since your Leo 2017 horoscope is focusing on relationships, this is an important part of your transformation. Either you’ll be commingling your money with your lover’s money in order to expand your domain, or you’ll realize the end of a relationship in which case you’ll be splitting up assets. Mercury will retrograde again in mid-August, first in your house of possessions. Though buying items is not often encouraged during this transit, you could actually find a coveted item at a considerable discount. Saturn may have a hand in your love life, Leo, but it will also be all over your creative side throughout 2017. If you’re an artist or work in a creative field of any kind, you will find that Saturn in Sagittarius, a fellow fire sign, sparks your creative genius and fulfills you in a way that speaks to your soul. Venus retrograding in your ninth house of ancient and spiritual wisdom not only has a message for your money but for your spirit. The ninth house is typically a place of spiritual pursuits, travel and higher learning. Consider taking a course or going to a retreat to tap into your more soulful side, Leo, between March 4 and April 3.